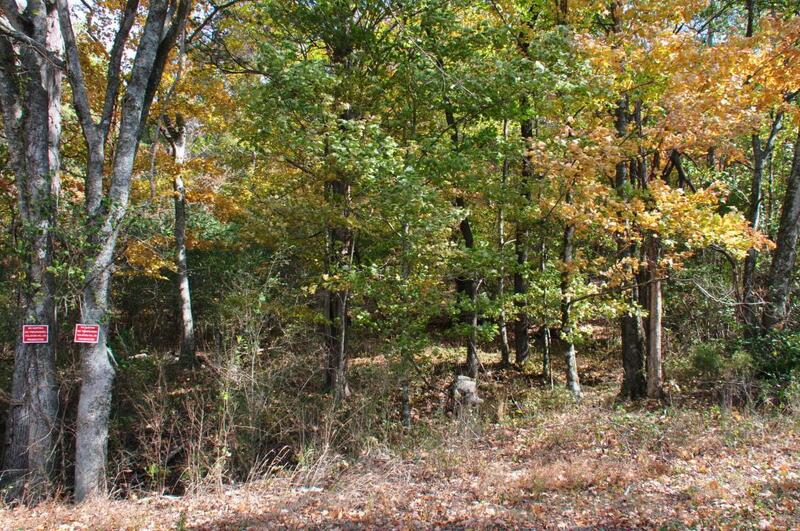 25 +/- acre mountain tract in the heart of dear, and turkey heaven. 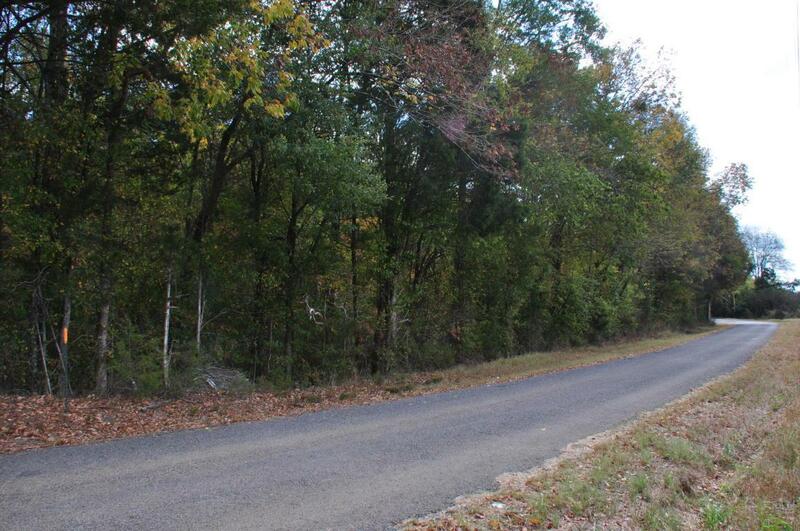 The tract has approximately 500 ft. of road frontage on County Road 170, and stretches up the side of the mountain east approximately 2,500 ft. out of Dry Cove toward Austin Point. A lot of ''Old Growth'' timber is on this tract. As with all real estate purchases, a survey of the property is recommended as part of the property inspection. 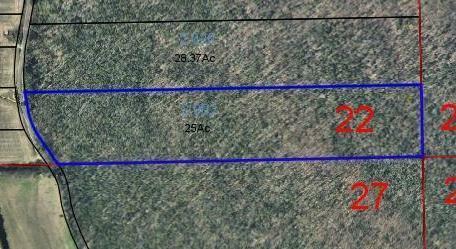 Lot Size Dimensions 1089000 Sq. Ft.